Oh wait. 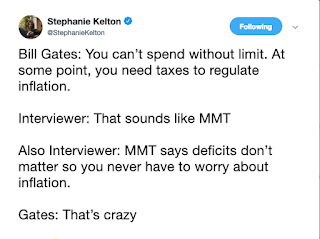 Bill Gates was misinformed about MMT. 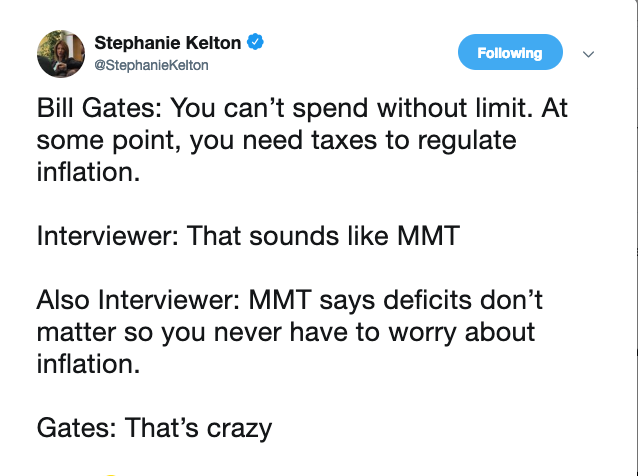 Funny, he got it half-right. I didn't think he was even that smart.